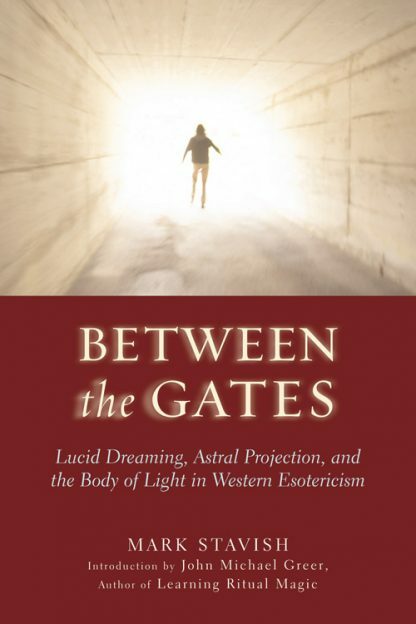 Between the Gates is a manual of self-initiation and liberation that takes the student through the basic methods of experiencing dream states and conscious astral projection, to the ultimate culmination of consciousness--creation of the Body of Light. This book contains all you need to have the direct experience of lucid dreaming, astral projection, and the Body of Light, and rather quickly as well. Focused and dedicated practice will unlock the doors of perception to a series of individual nonmaterial realities within a few months. From these experiences, confidence will be built and sustained, which with concentrated effort, can lead to deep and profound revelation through direct experience of the very nature of life. Mark Stavish has over 25 years of experience in traditional spirituality and is an internationally respected authority on the study and practical application of alchemy, Qabala, and astrology. Stavish is the author of The Path of Alchemy. In 1998 he established the Institute for Hermetic Studies. Stavish resides in Wyoming, Pennsylvania.